Spanning over 4,000 sq. ft. taking a ground floor space at the former Gates Shopping Centre, the new site will house production of the first whisky to be distilled in the North East and welcome visitors once the extensive works reach completion. 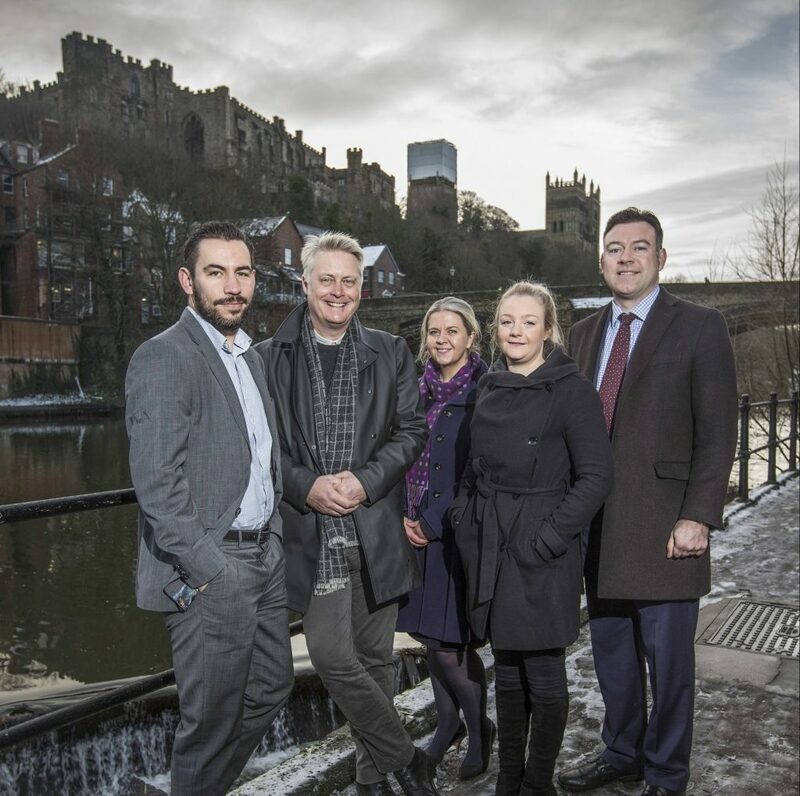 Durham Distillery was the first emerging business to be invested in from the Finance Durham Fund, receiving a£250,000 investment to assist its relocation and production of Durham Whisky. For more information on Durham Distillery visit www.durhamdistillery.co.uk and to see its exclusive whisky packages visit www.durhamwhisky.co.uk.